The Barwon Heads Golf Club, located on the picturesque Bellarine Peninsula, offers 18 magnificent holes of links golf. The nearby Bass Strait and the undulating terrain, along with the weather conditions, provide a links reminiscent of famed Scottish links. Carved into the natural dune landscape, the course promises a golfing challenge to be long remembered and a visual feast never to be forgotten. 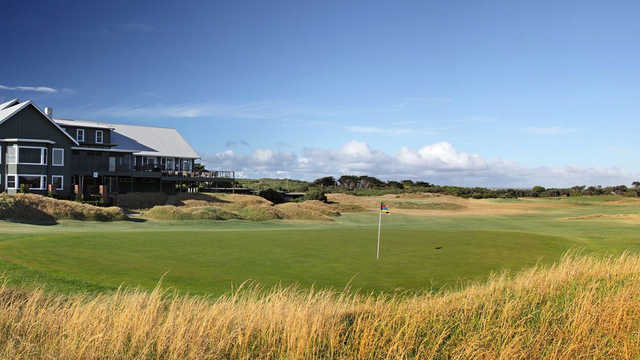 The Links at Barwon Heads regularly rates in Australia's top golf courses.